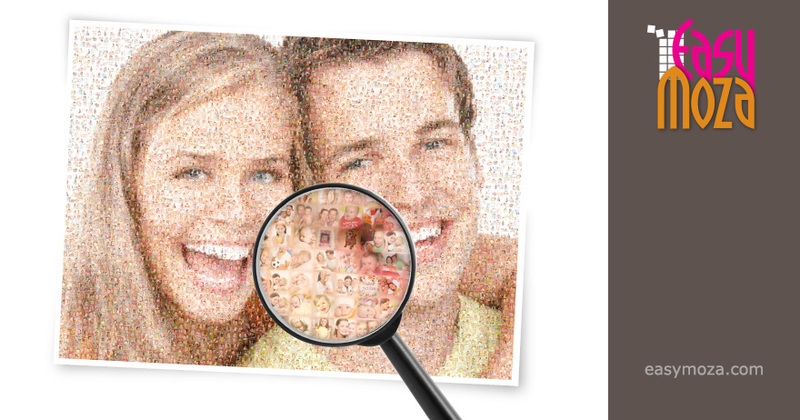 When you have selected the main photograph and you have loaded all the (small) photographs, all you have to do is click the "Create Mosaic" button. The programme will then create your mosaic. You just have to wait until the programme is finished.